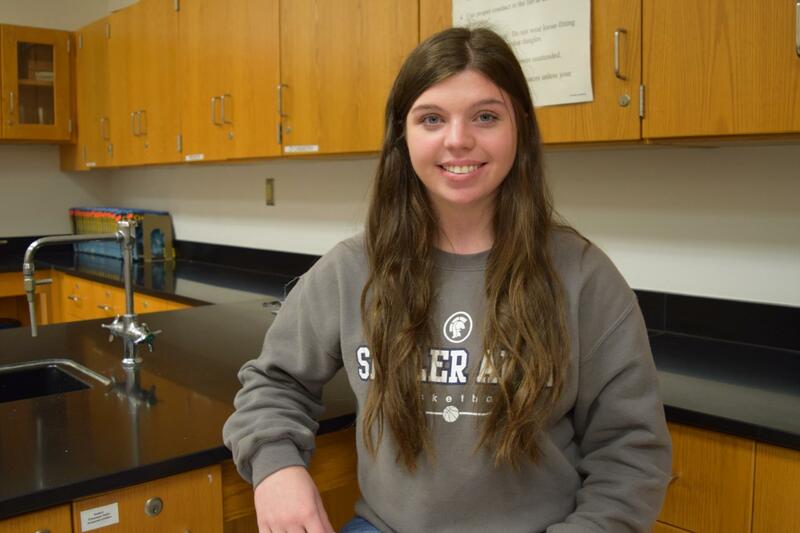 Shaler Area High School junior Kaitlyn Colucci is one of only 13 high school students from the Pittsburgh section to qualify to compete in the U.S. National Chemistry Olympiad on April 27 at the University of Pittsburgh. Kaitlyn advanced to the national level by scoring high enough on the regional exam at the University of Pittsburgh at the end of March. The contest, sponsored by the American Chemical Society, is part of the International Chemistry Olympiad (IChO) Program. The National Chemistry Olympiad is a four-and-a-half-hour exam that includes a multiple-choice section, problem solving section, and a lab practical.